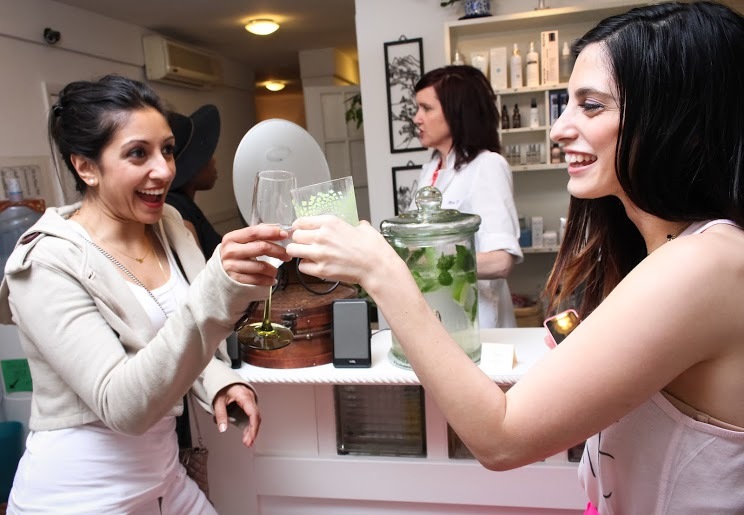 Beautiful skin is the most important accessory you have, and I recently experienced an amazing summer skin event at Affordable Skin Care Salon where they launched Close Up Consult, an online service offering solutions for problem skin issues. Healthy, glowing skin is about covering all the angles: eating right, sleeping right, and working the right products into your skin depending on its specific needs. Ideally, you work with professionals on all these levels to get to optimal flourishing. Problem solved. The ladies at Affordable Skin Care are legit professionals. We were treated to facials and waxing services, champagne and organic chocolates. The champagne and chocolates took the edge off the Brazilian I chose and there wasn’t much of an edge. The smoothest, most professional Brazilian I’ve had. No, it didn’t feel like getting licked by kittens, but it was actually quite pleasant, no small feat when we’re talking about getting completely de-haired in the nether regions. 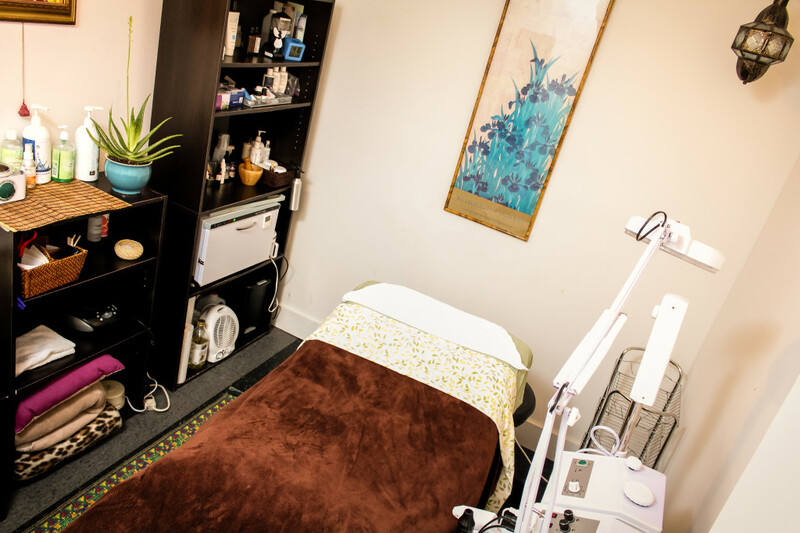 Master Esthetician Mary Freinhofner is a skin care guru, and gave us the skin-ny on optimal skin health through the decades. In your 20s it’s all about the sunscreen and keeping your skin free of harmful rays. In your 30s and 40s, peptides and age-fighting products come into play to help stop wrinkles. Overall awesome experience, complete with a purchase of what is my new fave product for summer: a Peter Thomas Roth powder SPF that comes in a cute, compact and super easy-to-apply brush-on. For all those moments I forget the SPF and have already put on makeup, or don’t feel like layering on a greasy cream atop my normal skin care routine. Where has this, and the ladies at ASCS, been all my life?